The head of the Missile Defense Agency wants the Pentagon to improve its sensors to combat new missile technology coming from Russia and China, according to his testimony before a Senate Appropriations subcommittee April 11. When pressed by Sen. Richard Durbin (D- Illinois) about whether the agency should spend $4 billion on a new layer of sensors or on a new east coast missile defense site to address a potential future threat from the Iranians, Lt. Gen. Samuel A. Greaves was unwavering in his support for new sensors. “We must improve the sensor layer. Period,” Greaves told the Senate Appropriations defense subcommittee. The Missile Defense Agency has been advocating for sending a layer of sensors into space to respond to increasingly sophisticated missile technologies currently being developed by U.S. adversaries. Space sensors would attempt to fill the gaps within the current layer of terrestrial sensors operated by the Department of Defense. During the hearing, Greaves expressed concern about hypersonic missiles, which would travel at least five times the speed of sound. But the first step to defending against such a threat, according to Greaves, is better sensors. In November 2018, Chinese state media outlets boasted of two tests of a new DF-17 missile, equipped with a hypersonic glide vehicle (HGV). 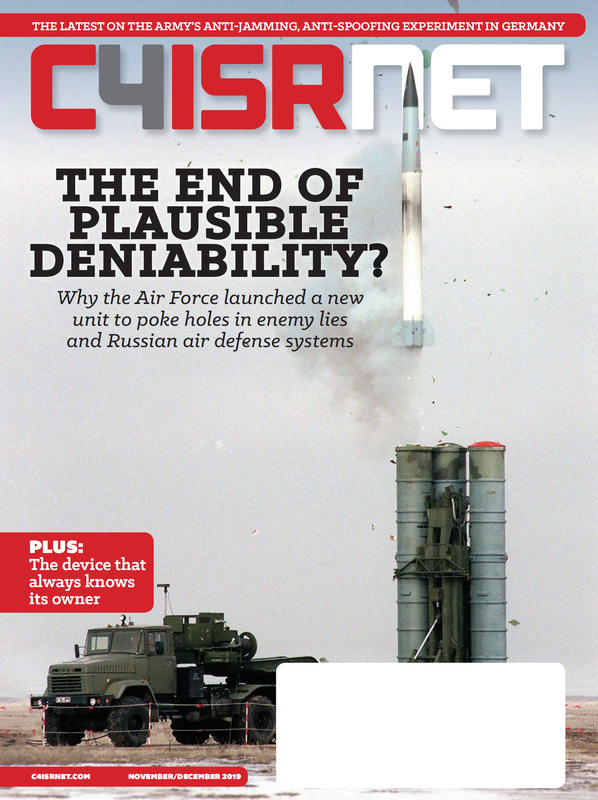 The missile is likely capable of carrying both nuclear and conventional payloads and may be capable of delivering a maneuverable reentry vehicle rather than an HGV, according to reporting from the Diplomat. Even if better sensors were in place, Greaves said other challenges to defend against hypersonic missiles remain. 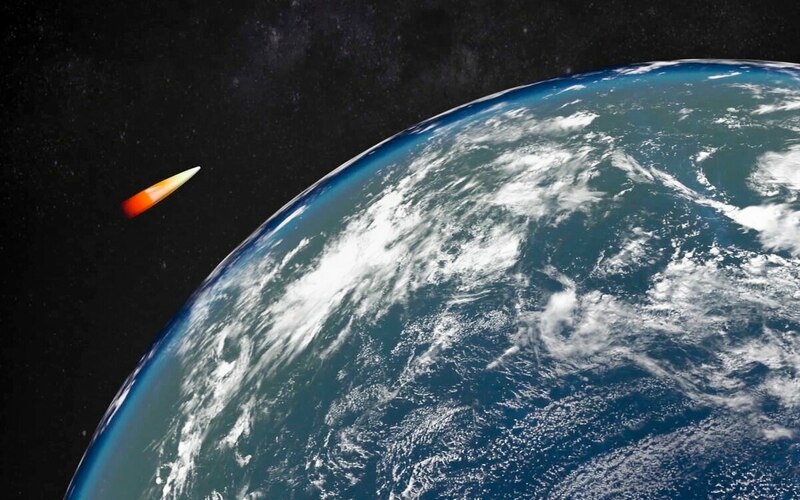 To respond to the increasing threat from hypersonic missile technology the MDA is requesting $120 million in fiscal 2019 for hypersonic missile defense. While this is a small segment of MDA’s $9.9 billion budget, it is a significant increase in the agency’s funding for this area. For fiscal 2018, Congress authorized $75.3 million for MDA to initiate the development of a capability to counter hypersonic boost-glide vehicles and conventional prompt strike assets.